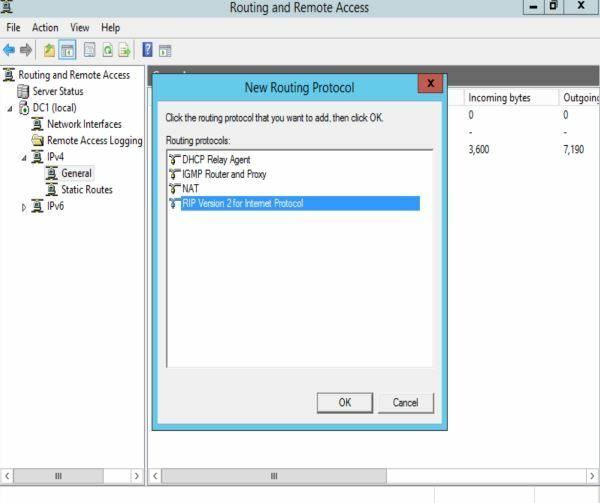 In 2003, Microsoft chose to end support for all routing protocols except for RIP. 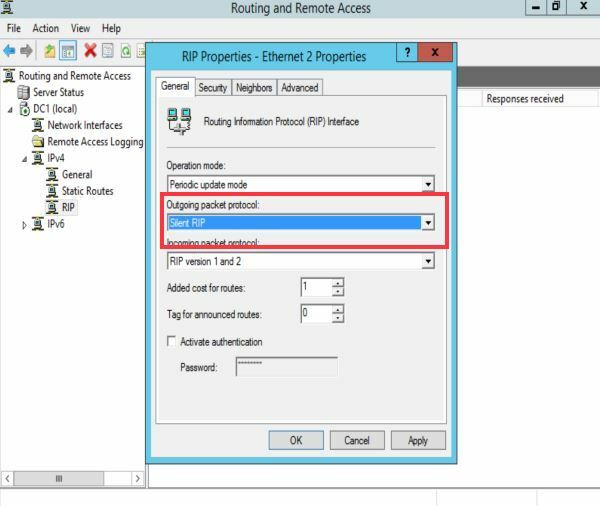 If your organization is looking to deploy a dynamic routing protocol to your Windows Server farm, then RIP is your only option. 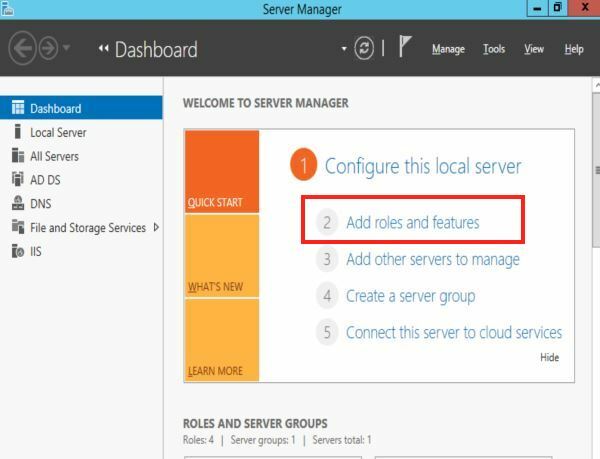 This article describes the steps necessary to install the software on a Windows 2012 and Windows 2016 Server. 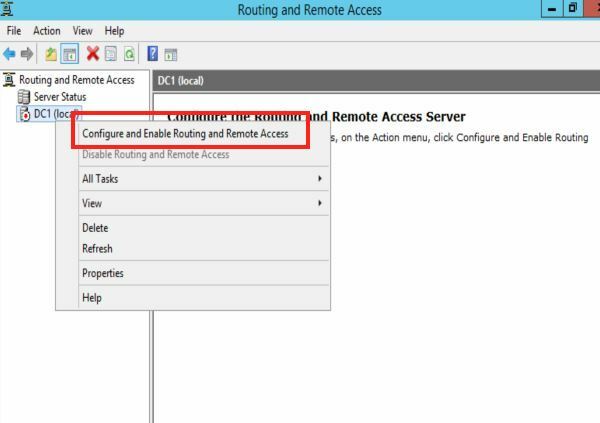 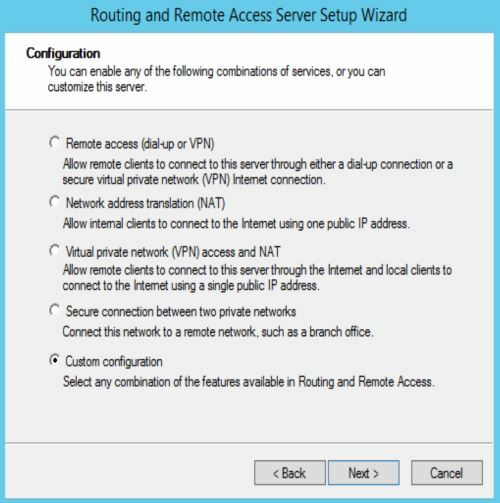 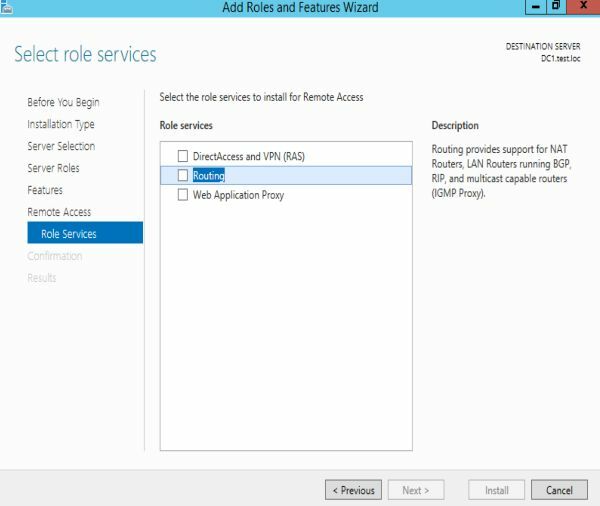 Step 8 – From Administrative Tools open Routing and Remote Access, Right click on your server and click Configure and Enable Routing and Remote Access. 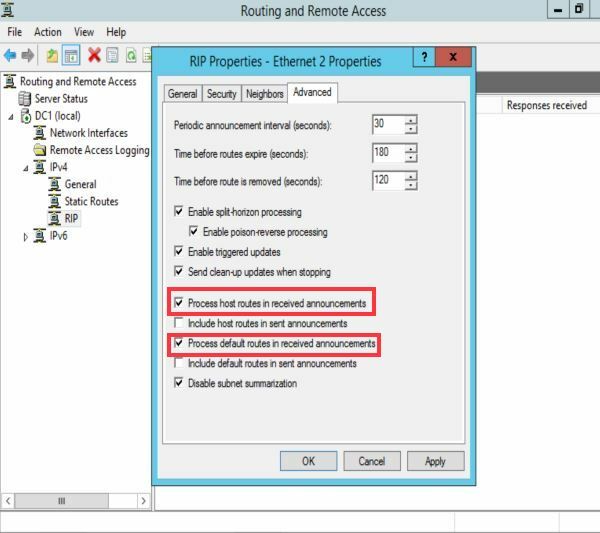 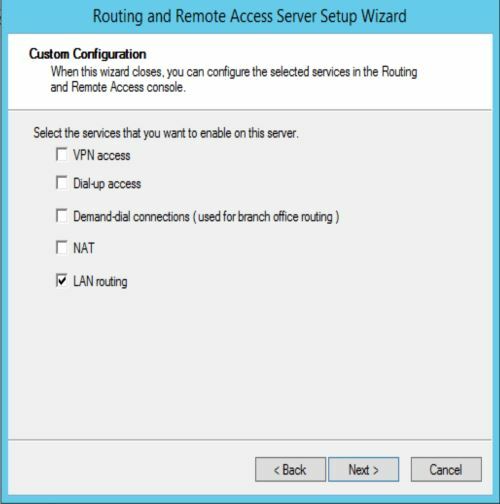 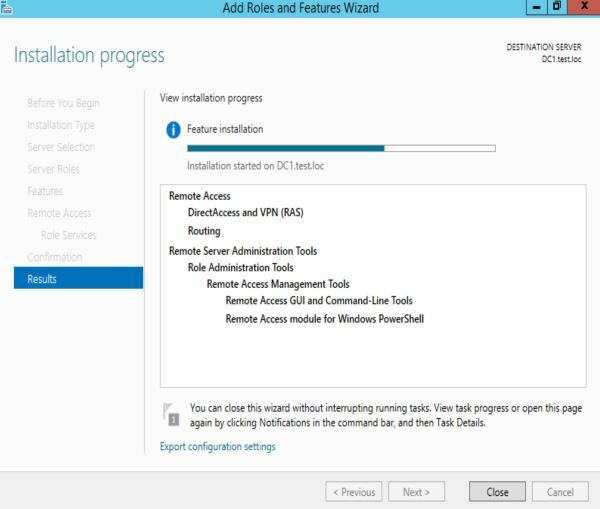 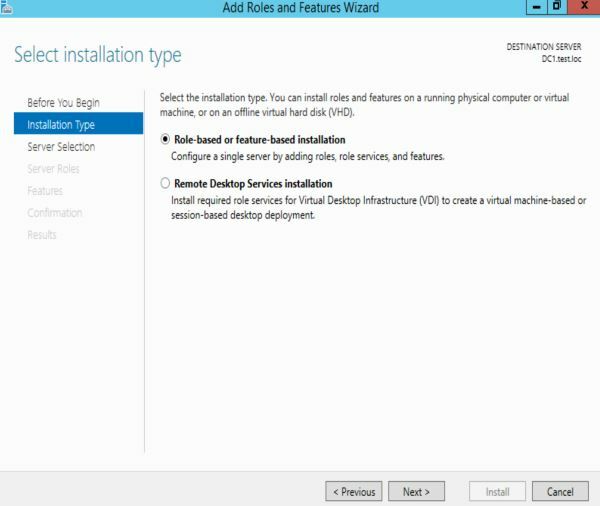 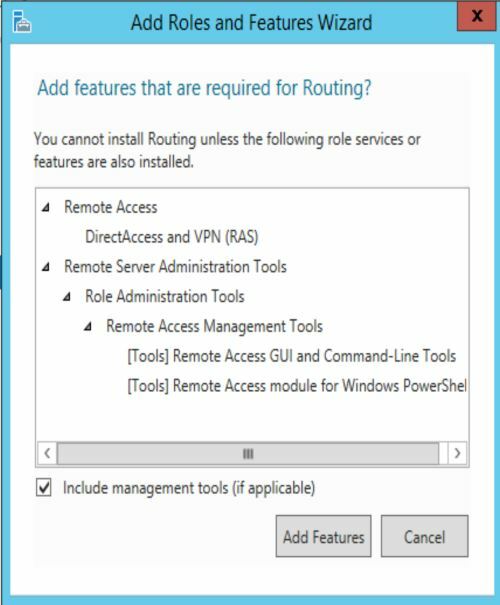 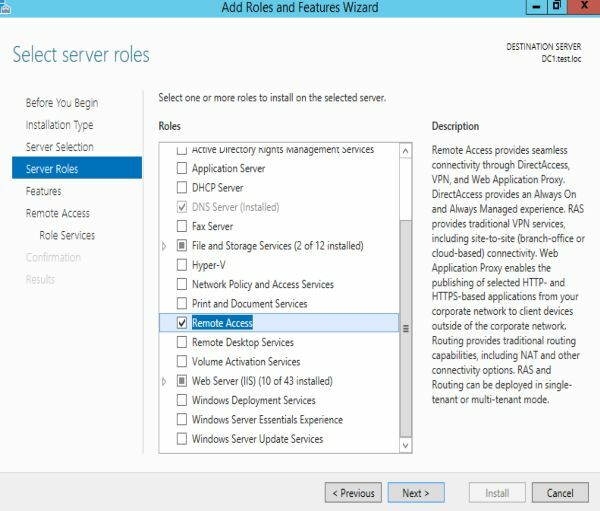 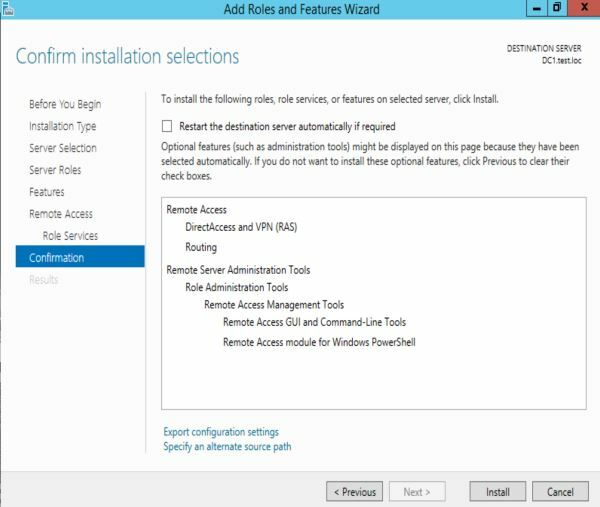 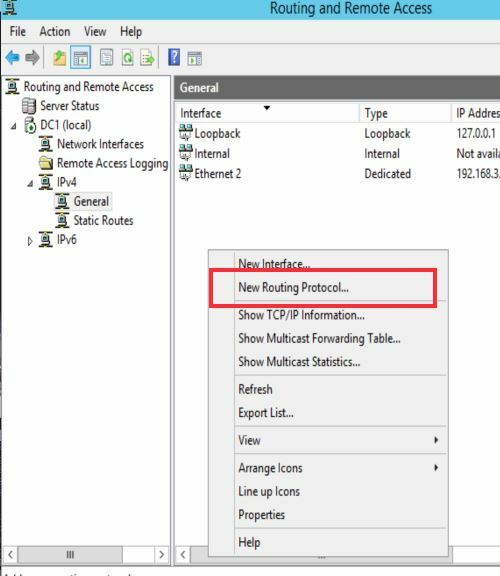 Click Next on the Setup Wizard screen to initiate routing. 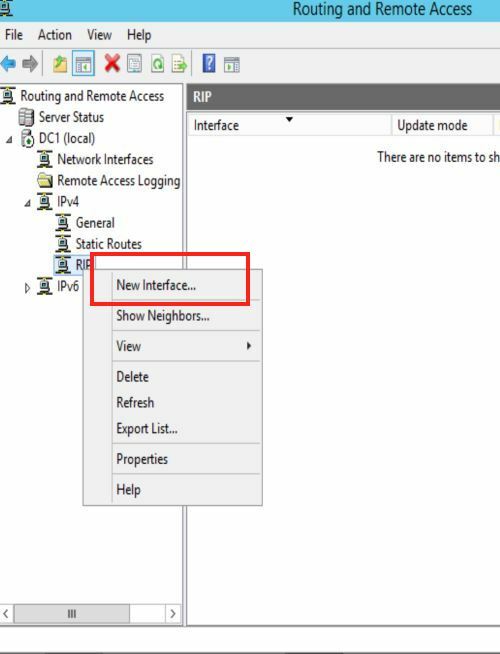 Step 10 – Select LAN routing and click Next .Then click Finish and then click Start Service when prompted.